Rat Pack legend Dean Martin who valued the friendship of Uckfield man Bernard Thorpe. Picture courtesy Warner-Pathe. 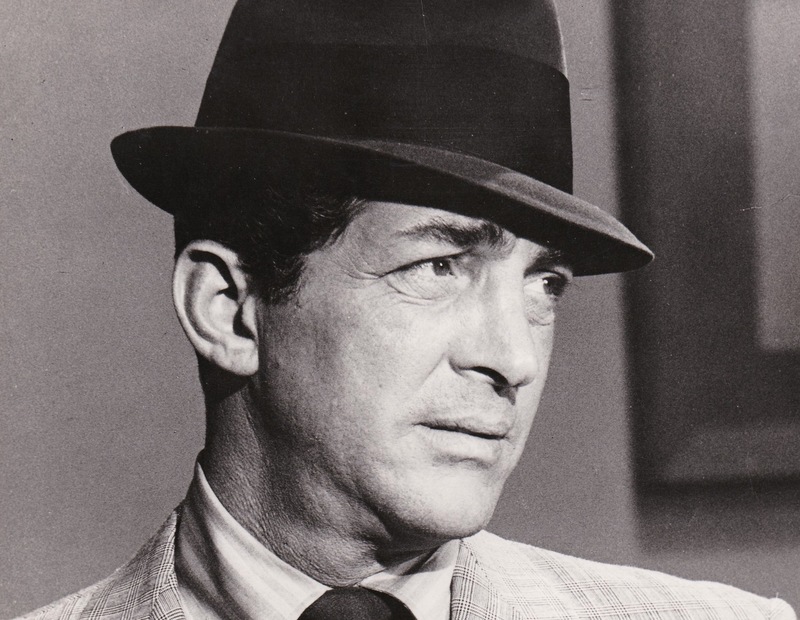 A book about the friendship between an Uckfield man and the American actor, singer and Rat Pack legend Dean Martin was published this week. The late Bernard Thorpe, who lived in Lime Close, started out watching Dean Martin and Jerry Lewis movies when he lived in South London in the 50s, launched a world-wide fan club, with the singer’s blessing, in 1960, and was asked by ‘Dino’ to be its president. Bernard Thorpe, from Uckfield, who set up a worldwide fan club for Dean Martin and was invited by the star to become its president. The two men were in close contact over the years with Bernard being instrumental in many of Dino’s albums releases in the UK and choosing the tracks to be included on ‘Best of” albums, one of which garnered a Gold Award for being a best seller. 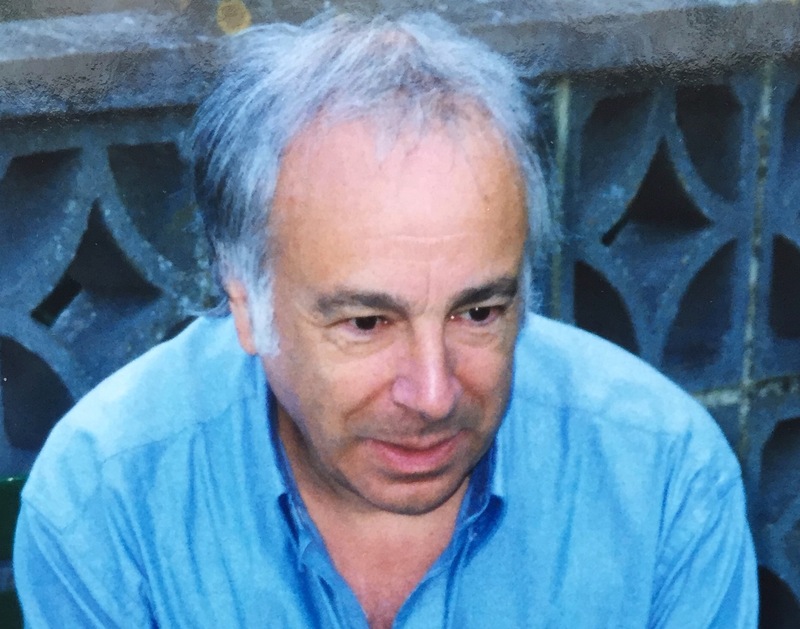 Bernard, who died in 2015 aged 76, was a regular in Uckfield Post Office sending parcels of LPs and merchandise around the world on the star’s behalf. Just Dino, the new book about Dean Martin and his friendship with fan club president Bernard Thorpe of Uckfield. Now those years, and the friendship between the star, who died in 1995, and the loyal Uckfield fan are recalled in a book by Elliot Thorpe, son of Bernard, based on a manuscript given to him by his father. 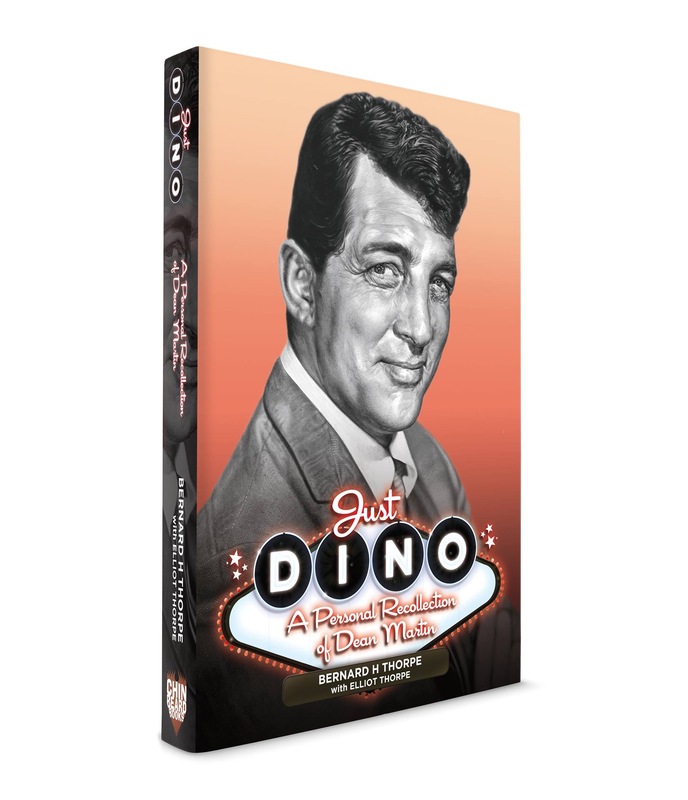 It is called Just Dino, A Personal Recollection of Dean Martin, and is published in Dino’s centenary year by Chinbeard Books. It includes never-before-seen photos and letters of correspondence, as well as a comprehensive list of recordings and radio/film/television appearances. Sadly Bernard’s widow Irene died last November and didn’t see the book published but she knew it would be and was pleased to know the memories were being preserved for posterity. The whole family, including Elliot’s older sister Carole, who still lives in Uckfield, saw Dino in concert in 1983. The star performed in a run of ten shows at the Apollo and Bernard went to all of them spending time with Dino after each of them. 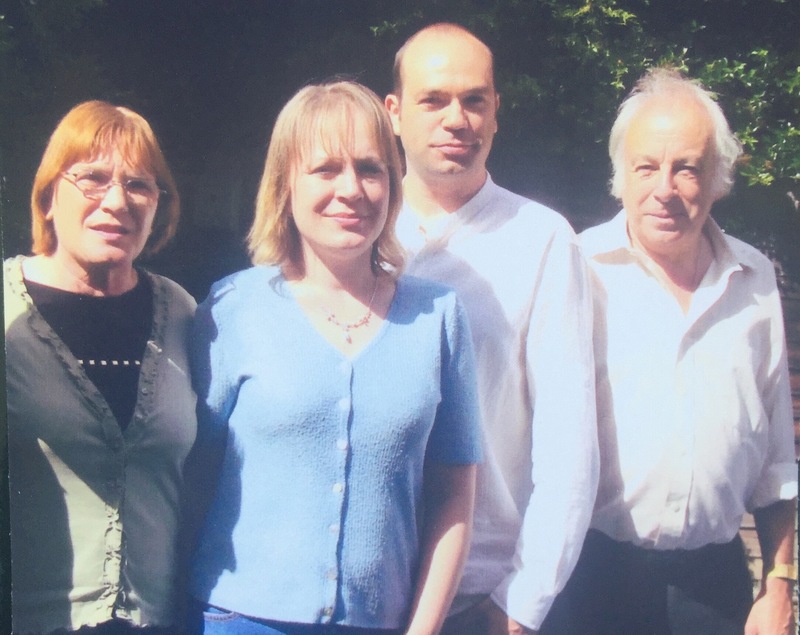 Irene, Carole, Elliot and Bernard Thorpe pictured about five years ago. Bernard and Irene have since died. Elliot said meeting the star was surreal. He was 12 at the time and was growing up with the singer always in the background of his life. Dino would phone up and speak to Bernard in the evenings about upcoming projects and new albums or films. Elliot has published other books including short story anthologies, and horror stories. He also edits film scripts for productions. He wrote a Dr Who episode for audio back in 2005 starring Colin Baker as the doctor and has been asked to potentially write another in 2018-19. Elliot said that after his father died, he, his mum and his sister looked around at the Dean Martin memorabilia that had been amassed by Bernard over the years, and asked who would know the story if the book was never published. Elliot added that If only the grandchildren could learn about it, and their grandfather, through the book then that was a good thing, but there are bound to be many Dino fans around the world who will find the story, and lists of recordings and appearances, of interest.